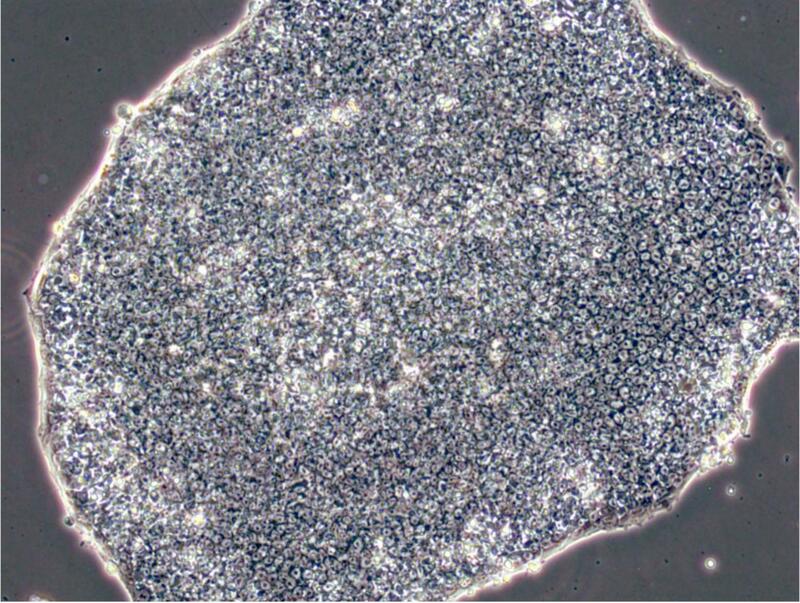 Human pluripotent stem cells (hPSCs) can infinitely self-renew and develop into all major cell types in the body, making them important for organ repair and replacement. But culturing them in large quantities can be expensive. Now, scientists at Japan's Kyoto University, with colleagues in India and Iran, have developed a more cost-effective culture by using a new combination of chemical compounds. Kouichi Hasegawa of Kyoto University's Institute for Integrated Cell-Material Sciences (iCeMS) and his team developed their 'AKIT' culture using three chemical compounds: 1-azakenpaullone (AK), ID-8 (I), and tacrolimus (T). "This improved method of culturing may thus facilitate the large-scale, quality-controlled and cost-effective translation of hPSC culture practices to clinical and drug-screening applications," say the researchers in their study published in the journal Nature Biomedical Engineering.